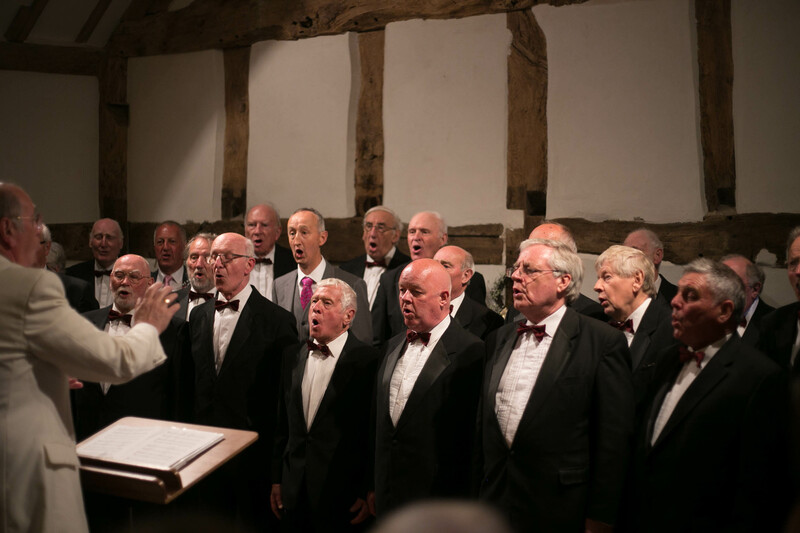 Much Wenlock Male Voice Choir currently has 40 members, and we are always pleased to welcome new members. The choir rehearses at the William Brookes School, Much Wenlock, during term time, on Tuesday evenings at 7.30 pm. If you are interested in singing please come along to one of the rehearsals and check us out, you can be assured of a warm welcome. Alternatively come along to one of our concerts and have a chat with one of our friendly singers – you’ll probably get an invite for a post-concert pint! If you would like more information about the choir, how to join or would like to book us to sing at a concert or function, please contact us. Please feel free to post a comment on the form below and we will get back to you!